Considering how far we’ve come in the quest to liberate cannabis – particularly hemp and medical marijuana – from the darkness of prohibition, the phrase “Hope Springs Eternal” comes to mind. Unlike any other industry, entrepreneurs in the field of cannabis have had to overcome legal barriers and social stigma in order to pave the road toward a healthier, more sustainable, prosperous future. As we discussed during our interview with Quddus last month, social responsibility is a driving force for many cannabis entrepreneurs who often risk a lot to enter a controversial industry with the eternal hope that, some day, the barriers will be gone. Nowhere is that more evident than in the hemp industry. Now that more states are embracing hemp regulation, hemp is offering new hope for farmers to capitalize on its potential for lucrative returns. It’s providing doctors and scientists with opportunity to transform the field of medicine and save lives with new cures where conventional pharmaceuticals have failed. It’s also providing a new generation of innovators with opportunity create sustainable industry by replacing dangerous pharmaceuticals with natural therapies and toxic petrochemicals with a cost-effective, carbon neutral raw material. Not only can hemp drastically reduce our dependence on fossil fuels, it also has remedial applications for restoring carbon, remediating toxic waste and protecting our precious forests, water tables and natural resources. When asked why they risked their own careers, financial security and personal freedom to enter the field of cannabis, chances are most of the industry’s entrepreneurs will say it’s because they believe in its potential to make the world a better place. Most will tell you that it’s the most gratifying career shift they have ever taken. Today’s guests are no different. Both are conscious capitalists who entered the realm of cannabis to improve lives and make a difference. 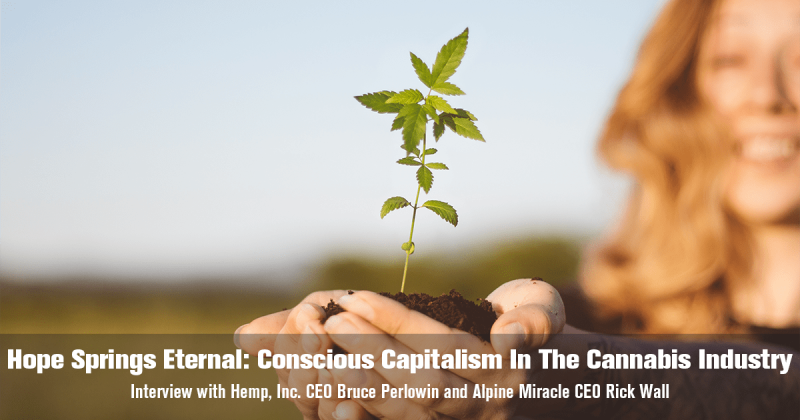 Bruce Perlowin is the CEO of Hemp, Inc. a publicly traded company with multiple divisions operating in the industrial hemp space. 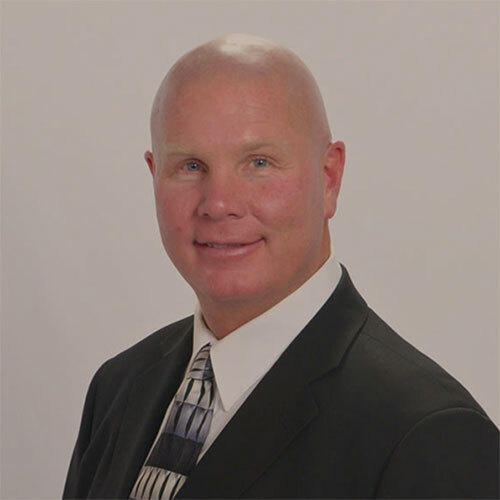 Bruce has worked in a variety of industries ranging from health and nutrition to telecommunications services. Today he is focused on educating and transforming business in the realm of industrial hemp. Headquartered in Spring Hope, North Carolina, Hemp, Inc. His business is exploring new ways to help family-owned tobacco farmers transition into profitable and sustainable hemp production. The company facilitates production with the largest multi-purpose industrial hemp processing facility in the western hemisphere. He is also innovating new applications for hemp in the oil and gas industries to help protect natural resources from damage caused by oil drilling and deforestation. On the philanthropic side, he is involved in an experimental sustainable community project known as Veteran’s village, a concept he’s replicating for women and children. He received the first Jack Herer Award for his commitment to making America ‘hemp’ again with a vision that comes from his deep desires to help the people and world around him. Rick Wall has an impressive corporate background spanning with more than 30 years of experience in managing, educating, directing, and overseeing multimillion-dollar companies from startup beginnings to thriving success. 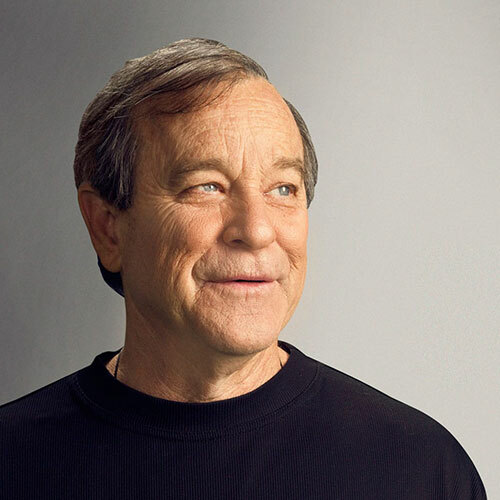 Rick prides himself in his ability to inspire and motivate individuals with his intensely deep, heartfelt commitment to transform the negative perceptions that are sometimes associated with the home-based businesses and new enterprise in the cannabis industry. As a principal in SPX Nutrition, Rick has worked with top doctors and scientists to develop the company’s line of nutritional supplements while overseeing the company’s growth into the $3 million per year powerhouse it is today. As a mentor and coach, Rick has helped thousands of leaders create successful online businesses and form winning teams. Rick has more than 30 years of public speaking experience and has been instrumental in the organization and implementation of numerous community action groups. Rick has recently parlayed his passion for helping people into a new enterprise called Alpine Miracle which is launching a new nano-technology that boosts the healing power hemp-derived cannabinoid products.